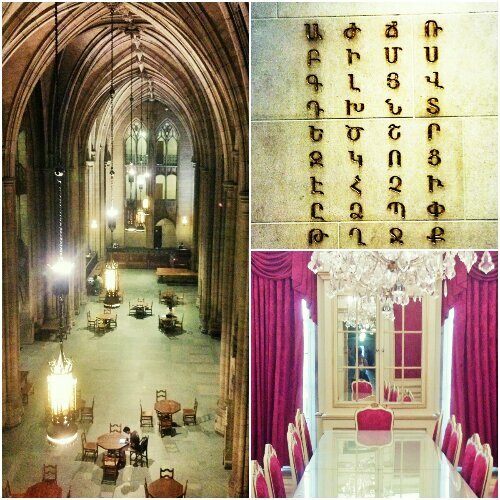 Photo 1: clockwise from top left: main hall, Armenian alphabet in the Armenian room, Austrian room. 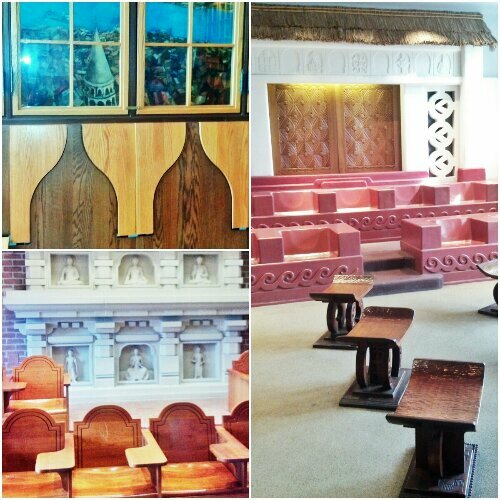 Photo 2: clockwise from top left: Turkish room (those lighter colored wood panels double ask fold-down desks! ), African heritage and Indian rooms. That Cathedral of Learning is MOST impressive! !